So far Barbara Bamberger Scott has created 86 blog entries. 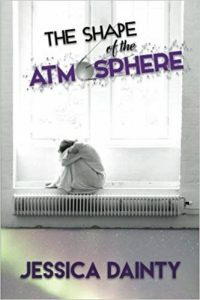 After a devastating loss, 16-year-old Gertie is tossed into a Sanitorium in 1957 where she must advocate not only for herself but for others who are brutally mistreated. Highly recommended. 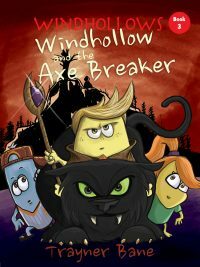 Trayner Bane excels presenting pertinent topics to his middle-grade audiences in a manner in which they can be received. Highly recommended! 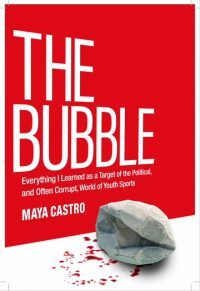 A young woman proves her metal and exposes corruption on and off the field in the world of youth sports. An important and fascinating read for coaches, parents, and players alike. A disturbing but elucidating glimpse into a time and place when, even in a civilized country, poor children’s lives were shockingly undervalued, and their labor exploited. 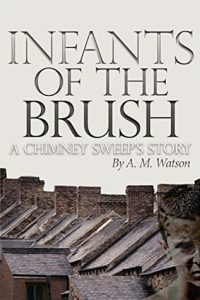 A.M. Watson delivers a welcome ray of hope shining through to the conclusion of this haunting saga. 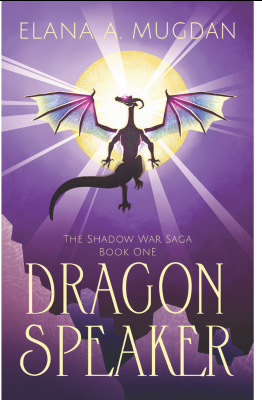 High fantasy that hits all the marks. 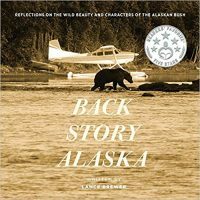 Back Story Alaska is a collection of exhilarating and humorous first hand-account of one man’s passion for introducing travelers to the beautiful and largely unspoiled wilderness of the 49th state. Filled with memorable encounters and integrated poetry from seasoned outdoorsman Lance Brewer and brilliant color photos from the renowned photographer, Bob Dreeszen. 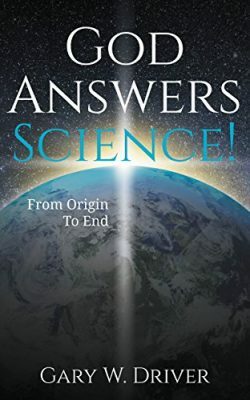 An engaging and approachable treatise on the role of a Divine Creator not only in science but in the very universe in which we live. When the U.S. government goes awry, the Texas Rangers step in to clean it up. 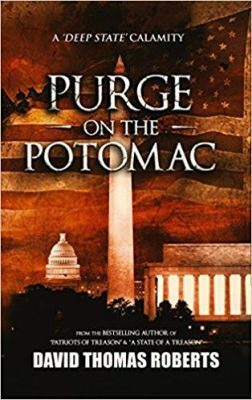 This third book in The Patriot series, Purge on the Potomac, is a present-day political thriller that will have fans casting their vote for more. 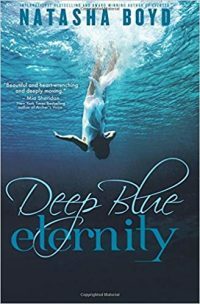 A beautifully dark, intelligent and psychological romance about two tormented souls searching for the truth. Highly recommended. 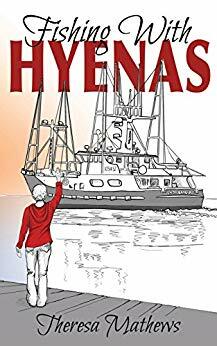 Romance, typhoons, and exotic scenery highlight this exceptional sea-faring memoir about love and surviving loss by Pacific Northwest author, Theresa Mathews.